The latest Nokia smartphones include a steel-framed flagship, which its maker says is near-impossible to bend by hand. In addition, the firm behind the devices – HMD Global – has brought back the 8110. 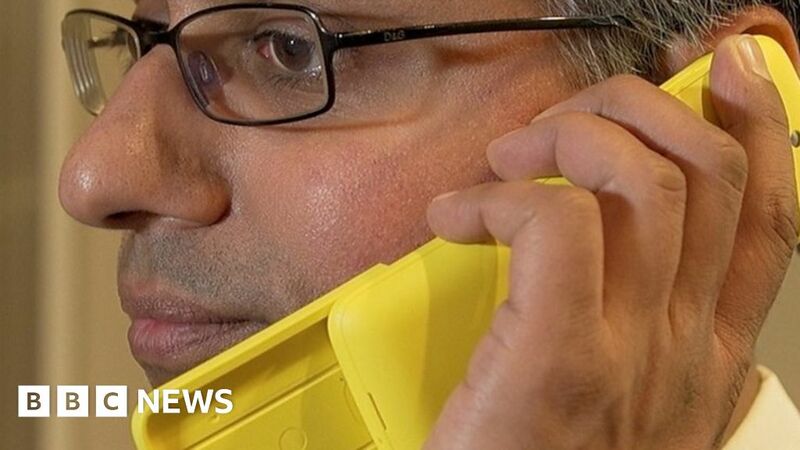 The slider was once known as the banana phone because of its curved shape. Today’s consumer may better remember it for featuring prominently in The Matrix movie. February 8, 2019 Comments Off on These Are The Most Popular Pizza Toppings In The U.S.